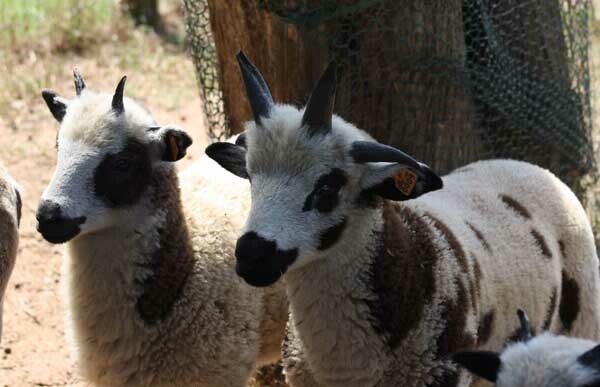 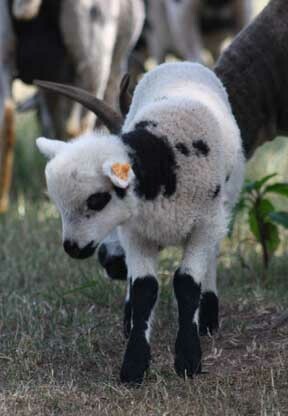 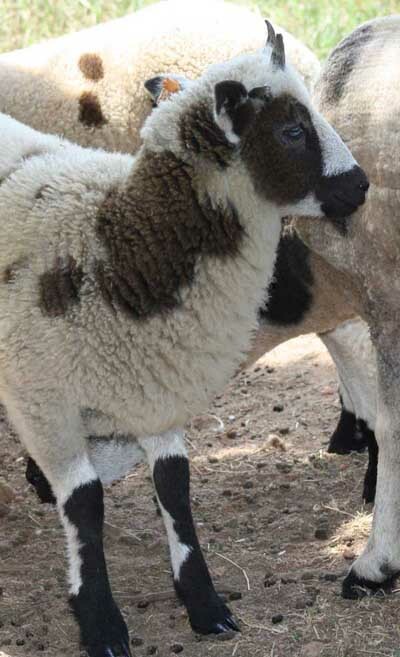 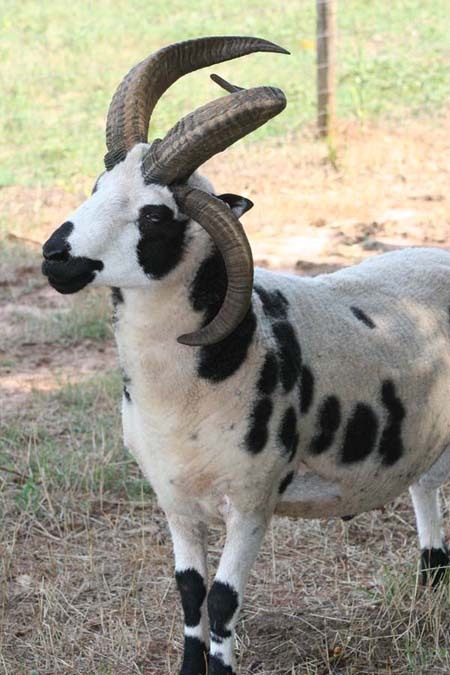 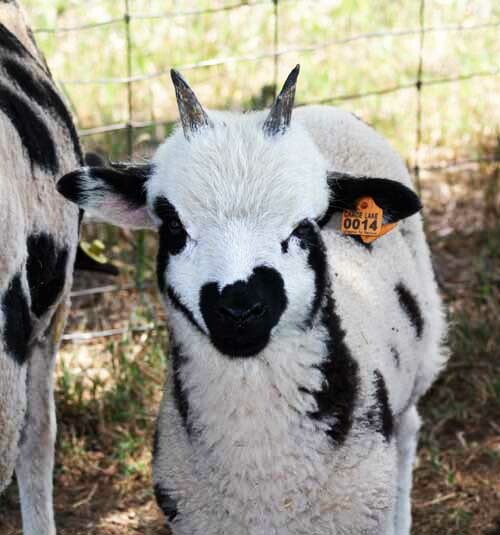 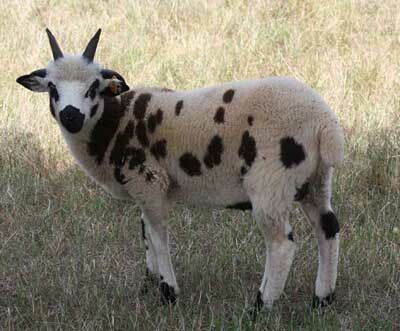 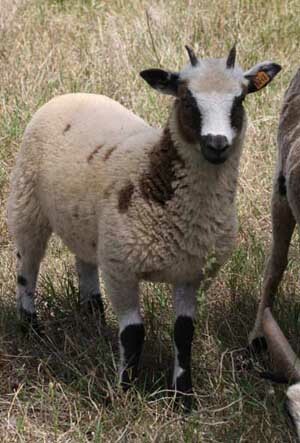 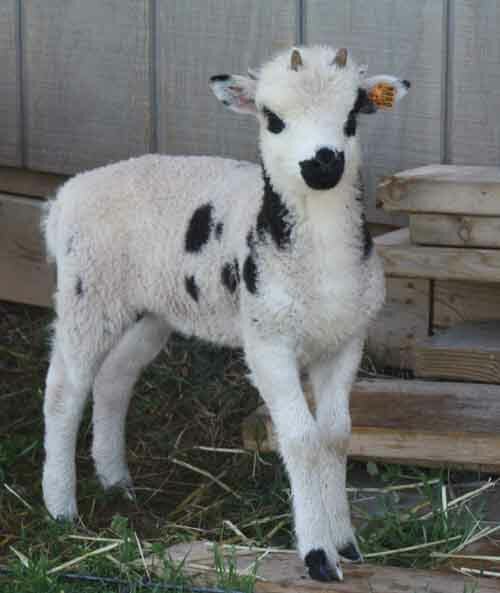 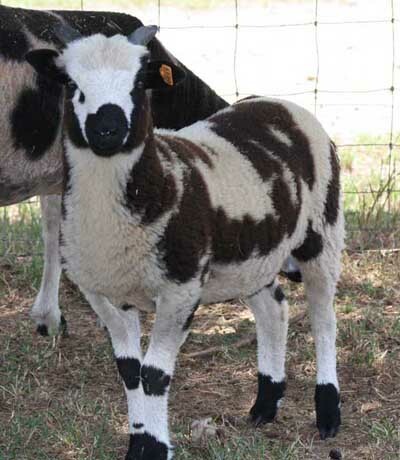 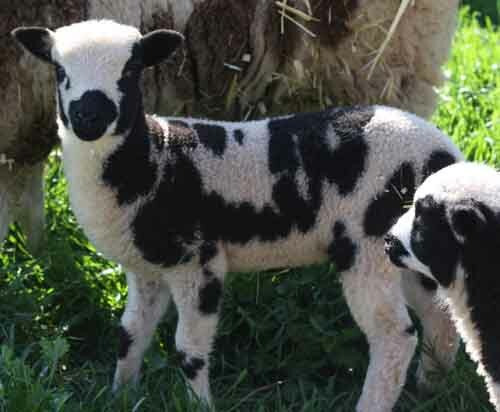 Contact us for 2012 Jacob Lambs! 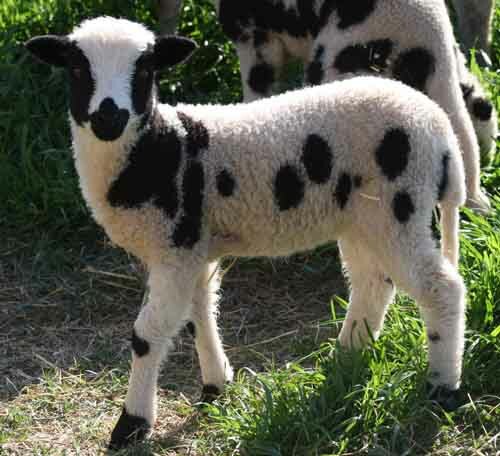 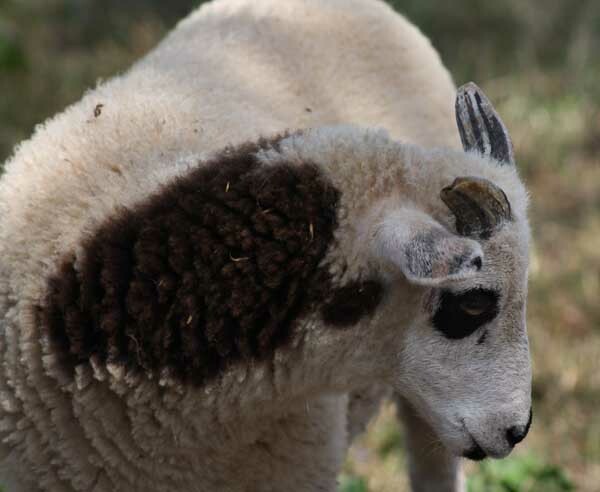 "On Hold" means a buyer has expressed an interest in purchasing the lamb. 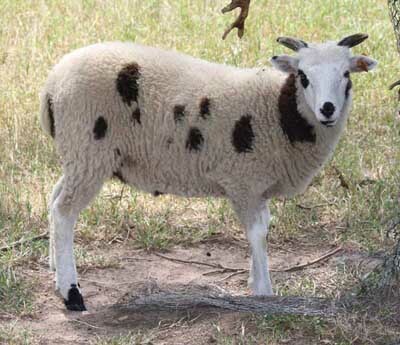 "Reserved" means a deposit has been received.